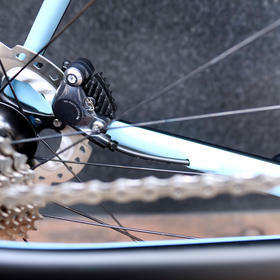 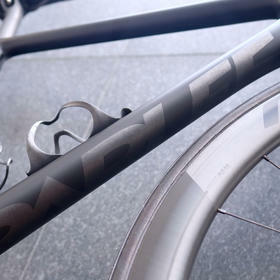 There are many reasons why we love Parlee bikes, but top among them are their ride characteristics. 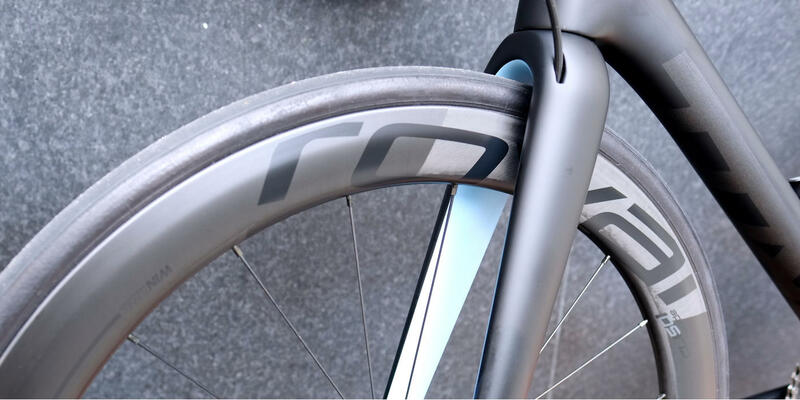 Few brands so consistently manage to blend pin-sharp handling and responsiveness with stability and comfort. 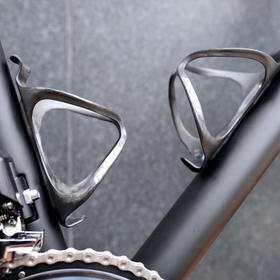 The Altum is a perfect example of this. 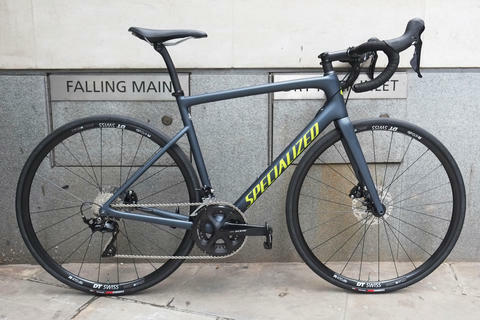 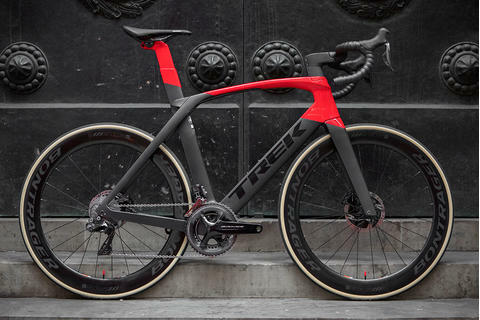 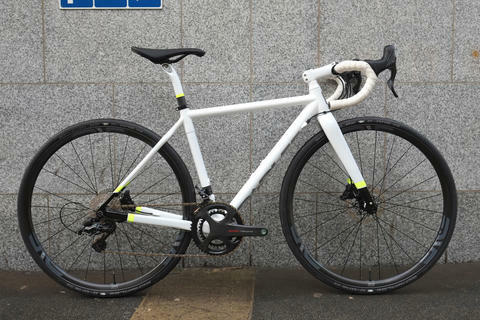 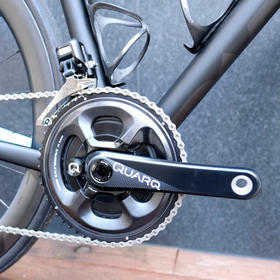 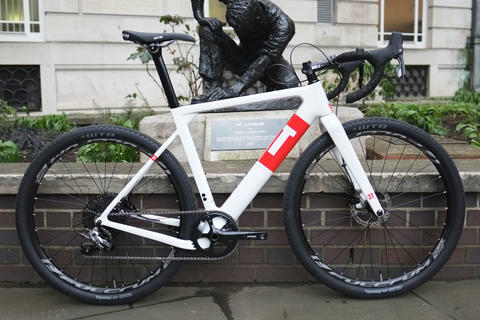 It's a true race bike, but won't leave you uncomfortable at the end of a long day in the saddle (or at least, not when you buy from us, with a full Bespoke bike fit included in every bike purchase). 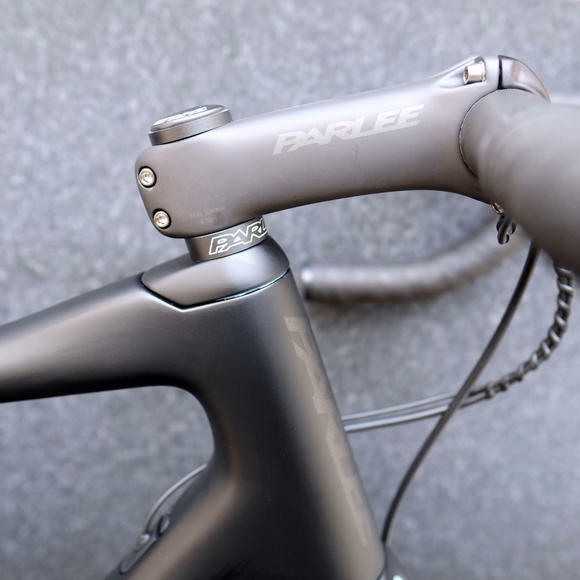 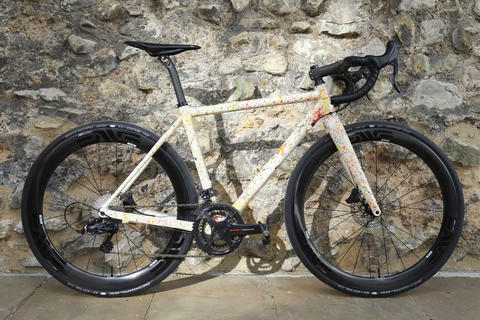 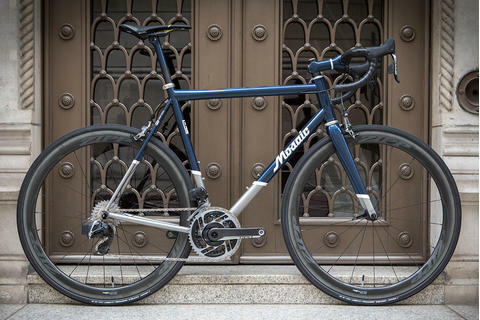 This build also displays another of Parlee's distinguishing features - a crisp and understated custom paint scheme. 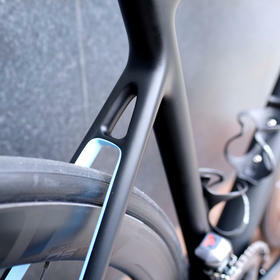 Stealth black is always a popular choice, but here a flash of light blue on the inside of the forks and stays gives a subtle lift to a very nicely integrated build. 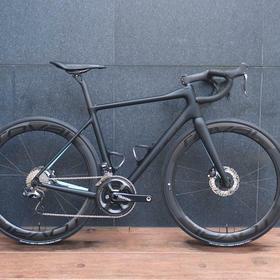 Parlee's own carbon seatpost, bars and stem are the perfect match for the Altum frame, and Roval CL50 carbon rims are an inspired choice for a "do everything" aero wheelset.